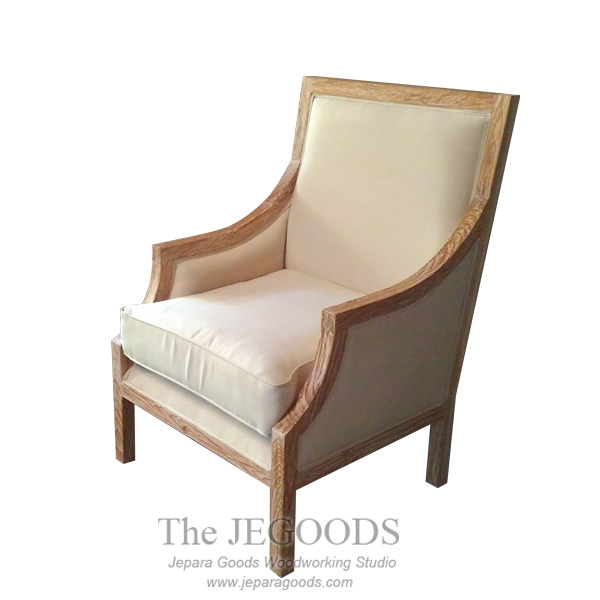 A rustic shabby sofa chair design made of solid teak wood. Simple but unique, comfortable and extremely well made. Beautifully hand crafted with traditional construction method. Rustic color finished by our experienced furniture craftsman in Jepara, Central Java – Indonesia.